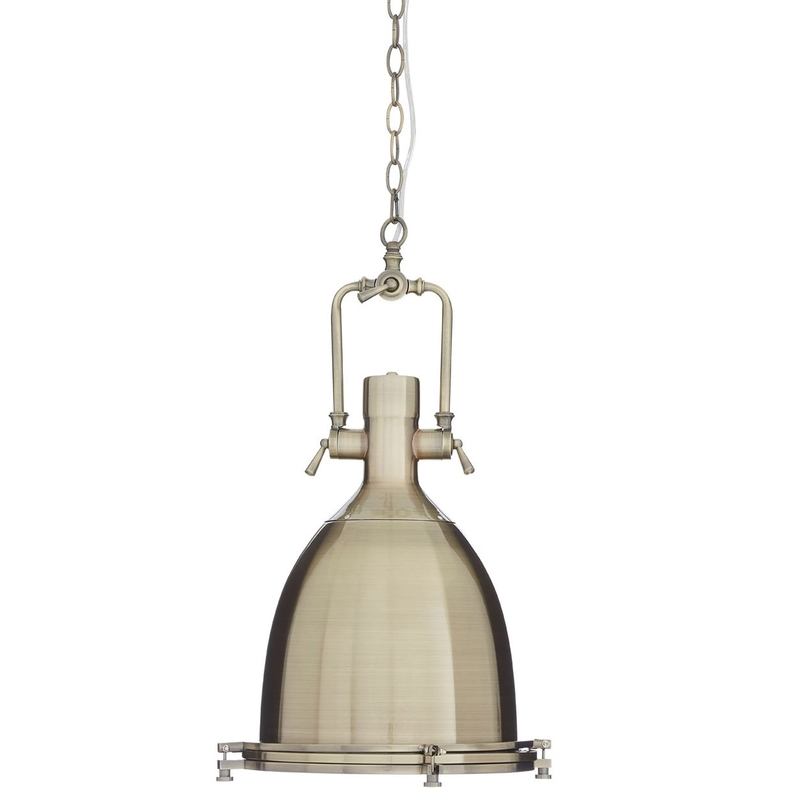 We are very proud to introduce this fantastic Lexington Brass Pendant Light. This pendant light has a wonderful design that'll be sure to impress, whilst creating a warming and welcoming environment in any home. This pendant light is created from a lovely combination of glass and iron, given a brass colour to add to its industrial style.